Today, World Wide Web plays a vital role in promoting your business. Building a website has become an important factor that helps your business reach the world. What is a web hosting service? Website is the face of your business and to host your website, you need to know all about hosting companies. Are you in search of a hosting company? Choosing a hosting service helps you advertise your products or services in a cheaper way. 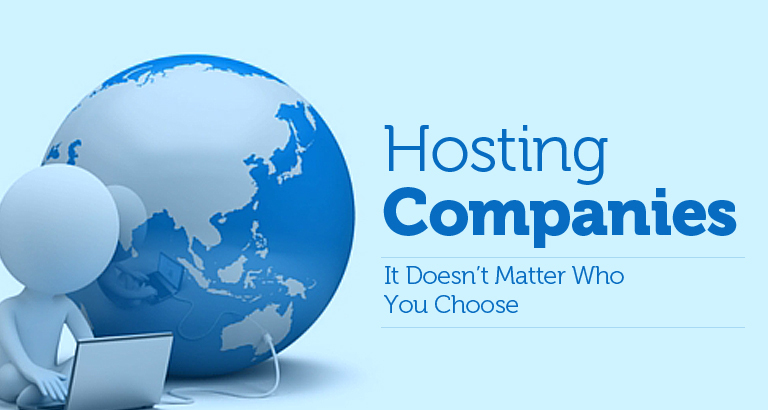 It doesn’t matter who you choose, every hosting company offers almost similar features and hosting plans. This type of hosting is best suited for small business and personal sites. It is free and also provides free email option. It is a cost effective type of web hosting where your website is hosted with other websites on a same server but with a separate domain name. This a good option for small businesses and with multiple software options. This is a type in which you can run your own server in your premises. Collocated environment has high bandwidth, security and up-time. It also offers unlimited software options. You can host your website on your dedicated server. Dedicated environment provides you faster performance and higher level of security. If you are looking for assistance contact us, we have professionals who can help you with web hosting services.